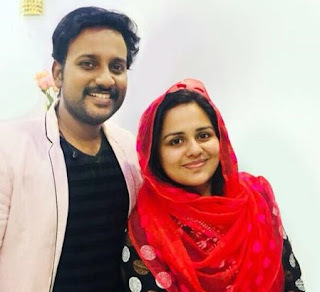 Are you a malayalam television viewer whos favorite hobby is to watch favourite TV serials, music shows and chat shows. Ever worried that you missed an episode of the show you were waiting for? Are you interested in watching your favourite episode of the TV Program again? Now there is a solution. 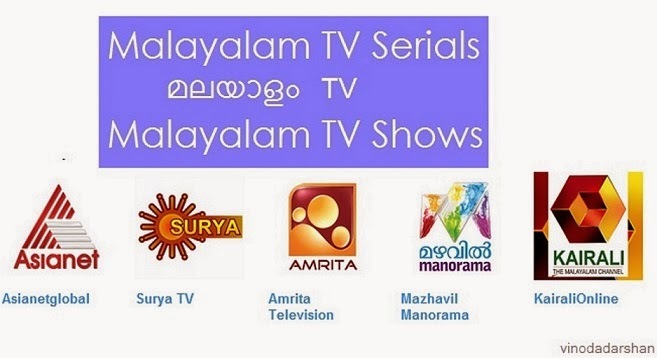 There are nearly 20 or more malayalam channels available now. Of these few of them are very popular. Most of these channels now offer streaming videos of the episodes of serial and shows in a very systematic way in their online official youtube channels. It was Amrita TV who first launched their official channels in a very professional way . It was followed by Kairali, Asianet, Surya, Mazhavil Manoram TV channels. Most of these channels upload the videos just after telecasting the episodes of their TV programs. This make to possible for the viewers to watch the episode on the same day if interested. Did we miss anything? Please comment.